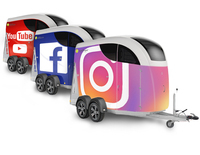 News The CARELINER horsetrailer can not only be seen on the roads… Follow, like, subscribe us! 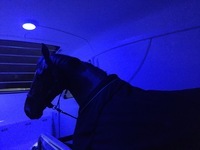 News Our Careliner I m was detailed tested by the German trailer-test-portal www.mit-pferden-reisen.de. 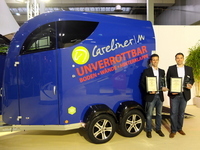 News Two times our horse trailer CARELINER was awarded on the “Pferd & Jagd” at the beginning of December in Hannover.